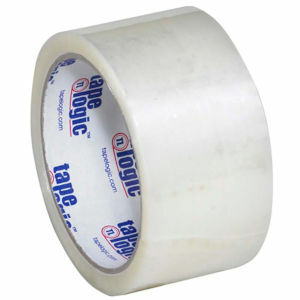 Our 2" x 55 yds 2.5 mil Clear Hot Melt Carton Sealing Tape has very strong cohesion strength. This heavy duty Carton Sealing Tape creates an enduring bond that is great for heavy duty jobs such as sealing boxes for shipping. Compare to Uline S-3827 and save.